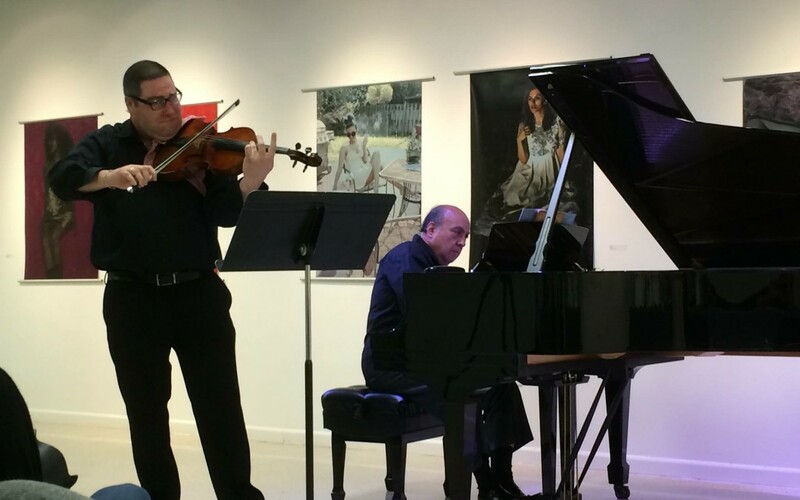 Michael Klotz returns to the 2019 Heifetz Institute! Announcing the 2018-2019 FIU Concerto Competition! 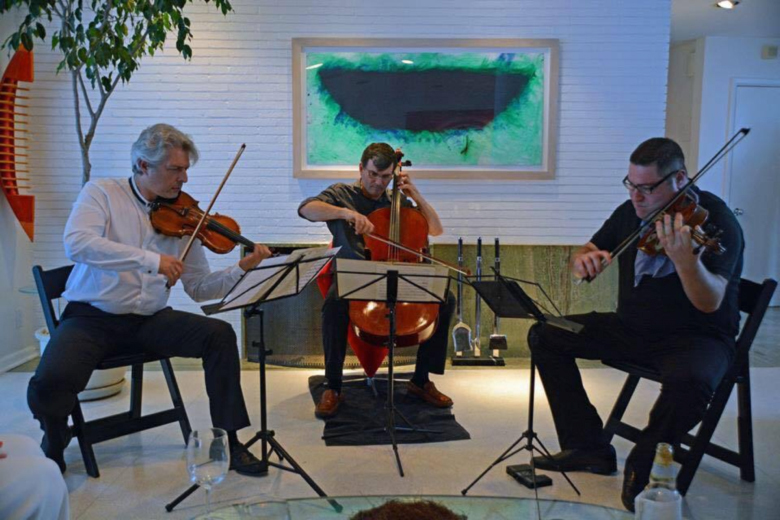 Amernet’s newest video of Beethoven’s “Pathetique” arranged for quartet by Jefferey Briggs posted by The Strad! Check it out! https://www.youtube.com/watch?v=LfPnE4dVoM4&feature=youtu.be&t=20m25s Go to the Media page for more videos, audio, and pictures! 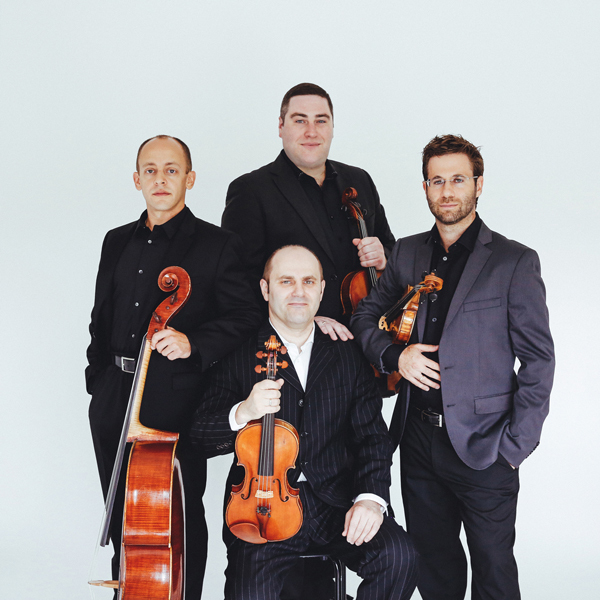 Soluna Review: The Amernet String Quartet excels on works by Brits and Korngold at the Dallas Symphony’s Soluna Festival. Michael Klotz has been chosen for this honor along with cellist Andres Diaz, violist Richard Young, and violinist Gary Levinson.